Vicky Farhi is excited to bring her diverse background in Jewish congregational life to Bet Am Shalom Synagogue. She has spent the last twenty five years personally and professionally invested in empowering people to make Jewish choices. Vicky brings over ten years of experience as a synagogue Executive Director. 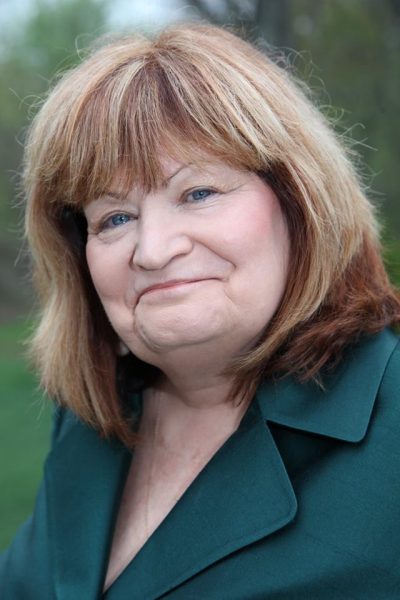 She worked extensively for the Union for Reform Judaism in strategic visioning and congregational consulting in the areas of membership, outreach, and program. An active volunteer in her synagogue and community with a business background, she provides a multi-faceted perspective on how to build community and find a personal connection to Judaism. Vicky is a lover of learning and visiting Israel. She is an alumnus of the Shalom Hartman Institute CLP Program. You can contact Vicky at executivedirector@betamshalom.org or 914-946-8851.